Today we honor a timeless classic: The Hamburger to kick off NATIONAL HAMBURGER DAY – May 28! 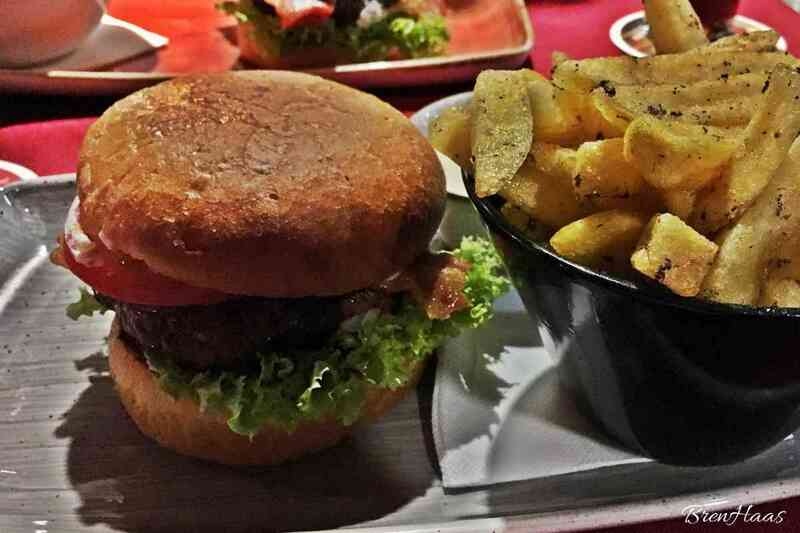 While in Germany I just had to find a restaurant that serves hamburger – after all, They originate from that country. I did some research and found that beef from German Hamburg cows was minced and combined with garlic, onions, salt, and pepper, then formed into patties. While its U.S origins are unclear, it was indeed Americans who were the first to place the meat patty between two buns thus creating one of our nation’s most recognized dishes. Here is the video from my husbands and my trip to Munich German. This video is on my YouTube page: Creative Living with Bren Haas. One of my favorite things to do is add fresh homegrown ingredients to my burgers. In this recipe, I use chives and garlic that are super easy to grow. 3. Keep the meat mix in a sealed container for 1 hour in the refrigerator. 4. Cook on the grill at 400*F for about 30 minutes or until the juice is clear. ALWAYS use a beer you enjoy drinking - no skunky cheap stuff (unless you like that!) Be sure to use hamburger with fat like the 70% / 30%. The fat will drip out while adding flavor during cooking. 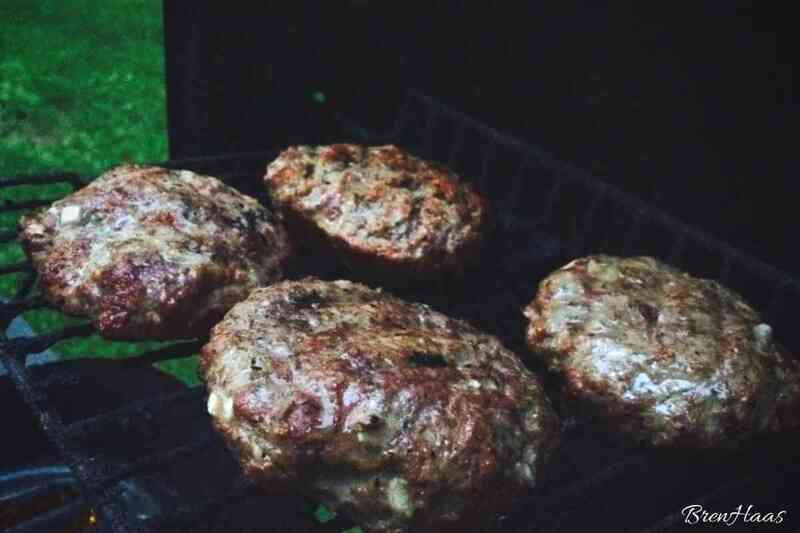 I use my Power Oven Air Fryer to grill my burgers. The burgers are sat on the bottom shelf so the grease drips down into the tray for easy clean up. You can also add your fresh sliced fries to the top rack. Load it up with your favorite veggies! I usually load up my sandwich with veggies but the meat marinated in the beer, the spices and onion were just perfect on their own. On this sandwich, I added a little mustard and my favorite sweet hot pickles! What do you think of the fries on the side? These were sliced potatoes prepared in truffle oil. 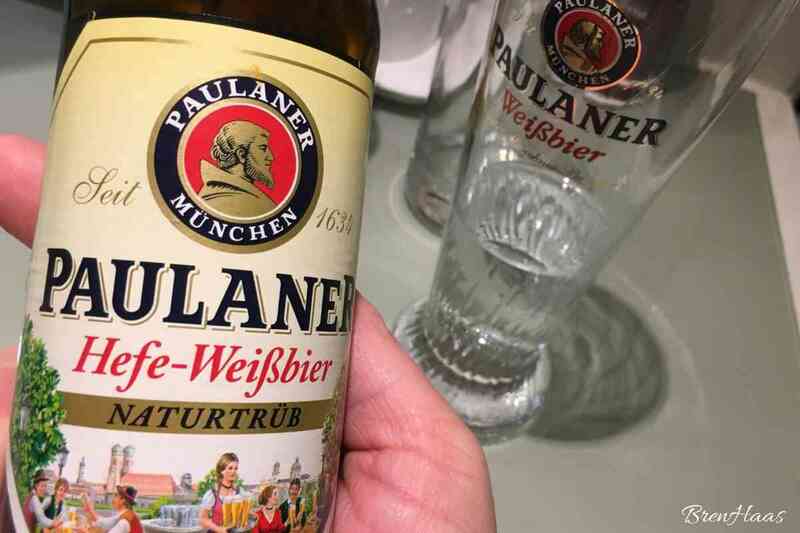 This is a German Beer I use in my burgers when I have it in stock. Burgers being prepared on the grill outside. Here are a few more of my favorite grilling recipes I think you might enjoy. Be sure to comment or share with me on social media links provided to let me know if you tried these and what you thought of them! Do you have a favorite topping or ingredient you add to your hamburgers? I would love to hear about it so please comment below or reach out to me on my contact page featured on this site.